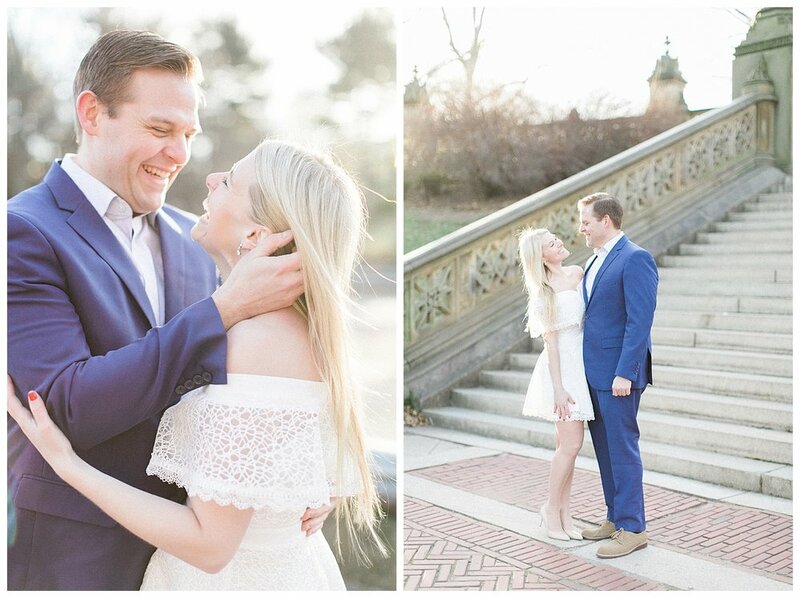 If you’ve ever been stuck deciding between a session at sunrise or at golden hour in the evening, perhaps this blog post is just what you needed. 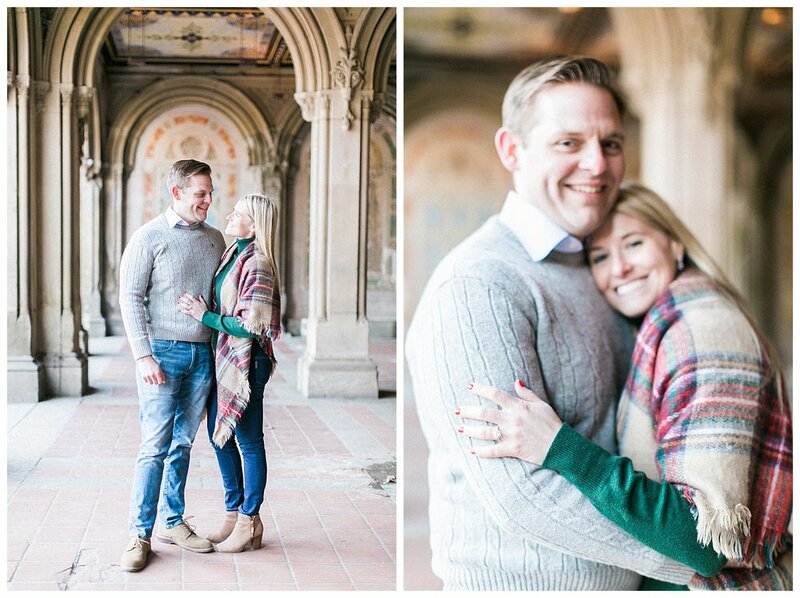 Stephanie & Kevin reached out to me early this year with a desire to do an engagement session. Mind you it was January and temperatures were pretty much ranging in the twenties. 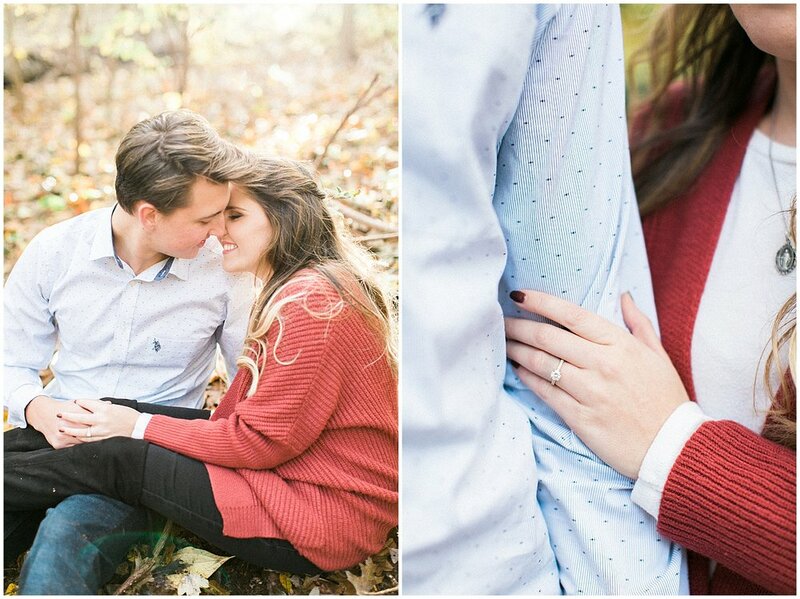 But I never say no to an engagement session. So we decided that a sunrise session would work best for their schedule. I woke up at the crack of dawn and made my way to Central Park. The great thing about getting there this early is, you don’t have to worry about the crowds, tourists, dog walkers, bikers, etc. The park was pretty empty. 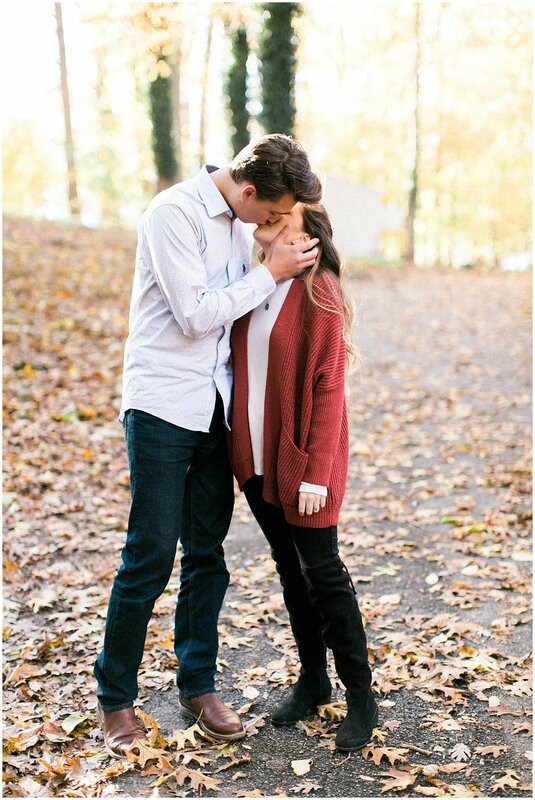 This was actually my first sunrise session and I’ve never realized just how gorgeous sunrise light could be! 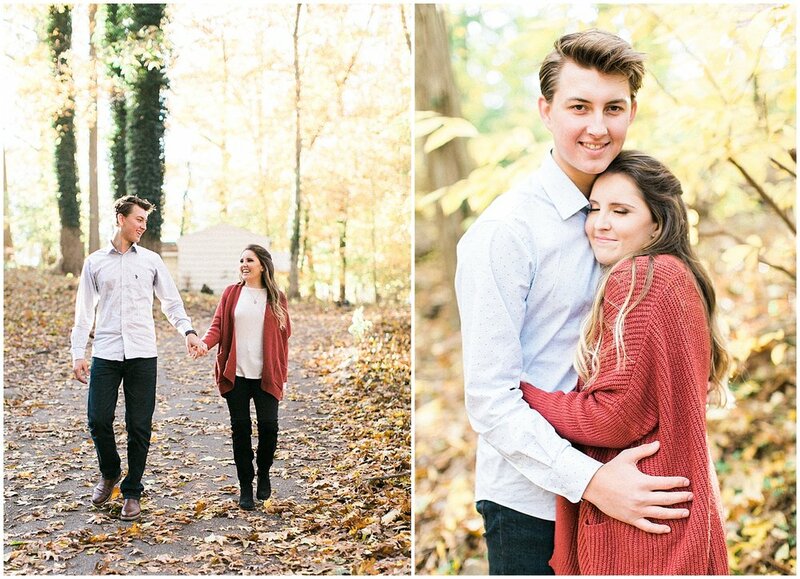 As soon as we met, Stephanie & Kevin were in such a great mood considering the time and weather conditions, but I really appreciated their enthusiasm for the session! 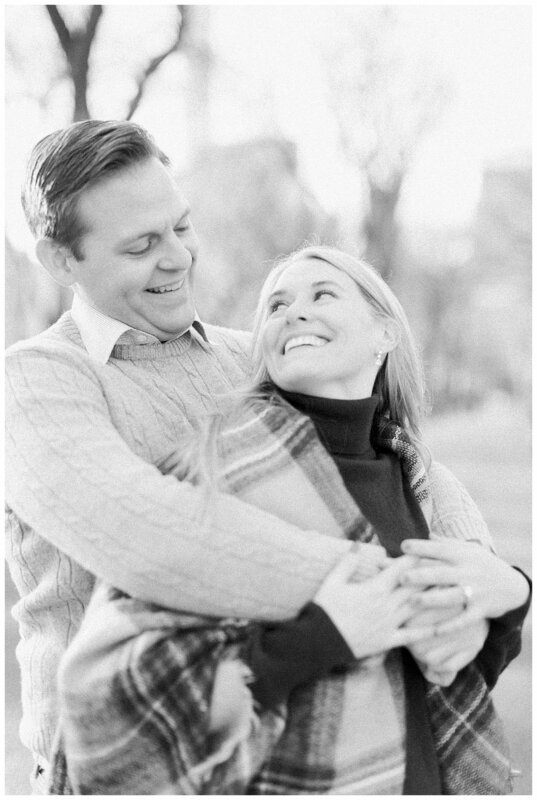 As you can see, they had no problem smiling, having fun, and just enjoying their experience of doing an engagement session. 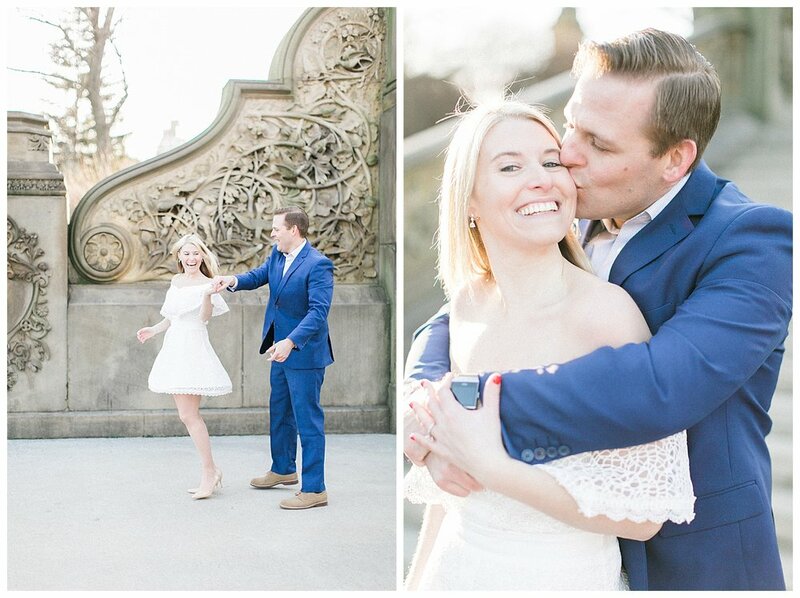 We made our way through the park, and found the exact bench where Kevin had proposed to Stephanie just a month ago! 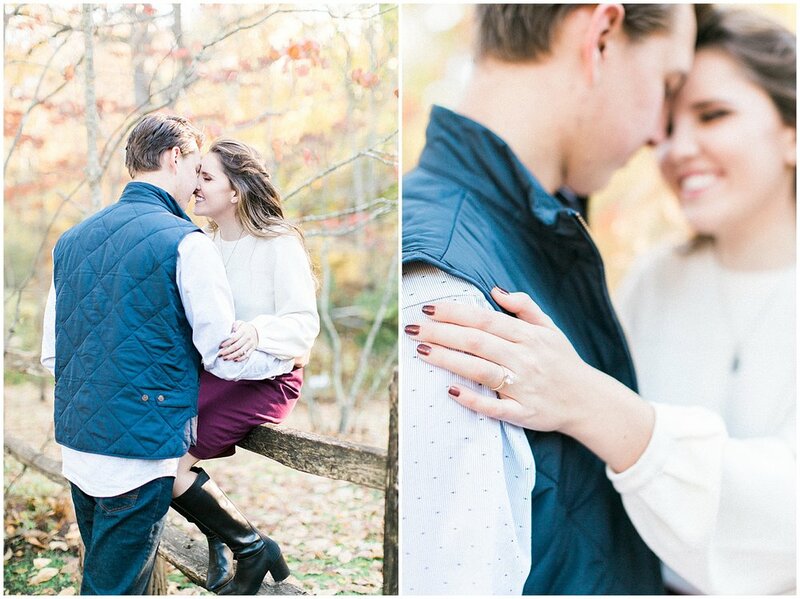 As we made our way there, they shared their engagement story with me. What I love about their story is, there wasn’t any crowds, any fancy dinners, or out of the ordinary plans. 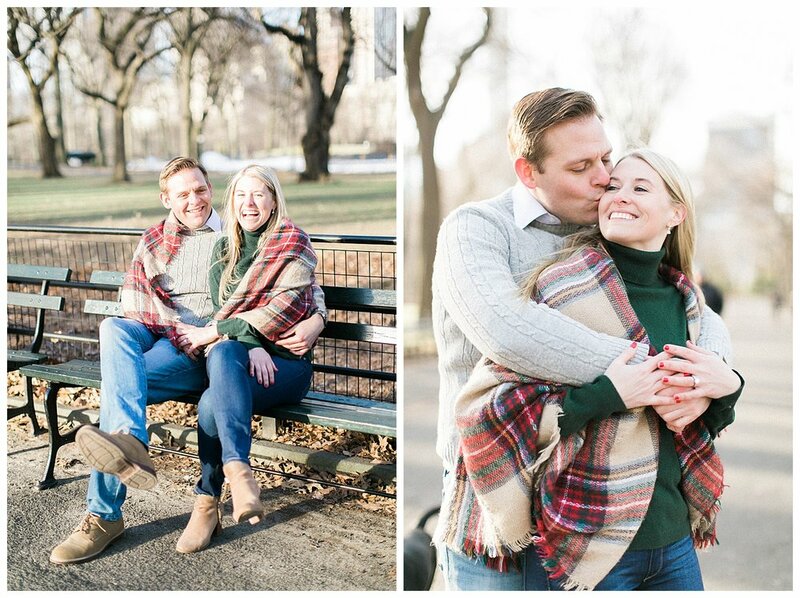 They just spent the day together in Central Park and while sitting on the bench, Kevin explained how he felt about Stephanie and casually popped the question! I don’t know about you, but that sounds really sweet and special enough. It kind of reminds me of my own engagement story (Maybe that's why I love it so much). 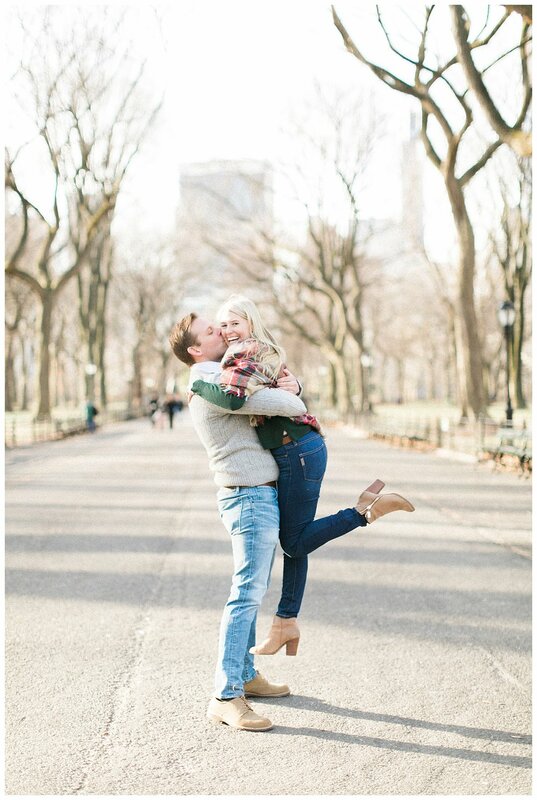 These two are getting married in South Carolina this year, and I couldn’t be more excited for them! 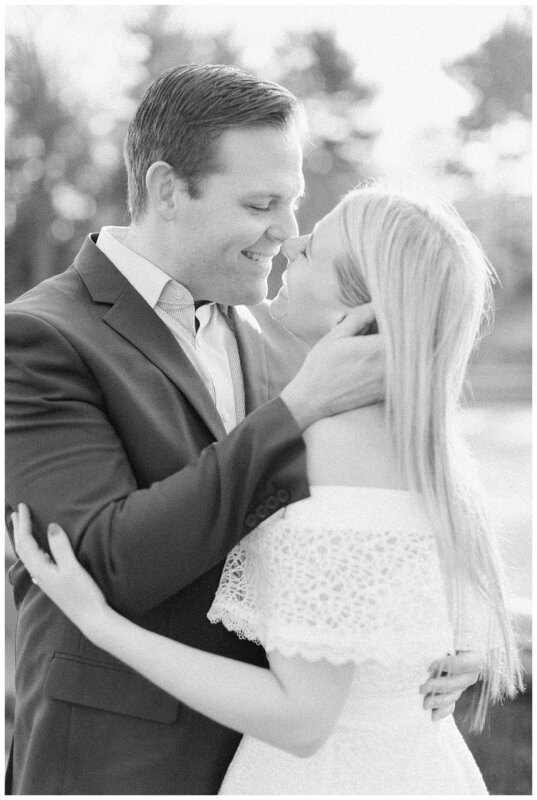 This one one of my last engagement sessions in 2018, and it could not have ended on a better note. 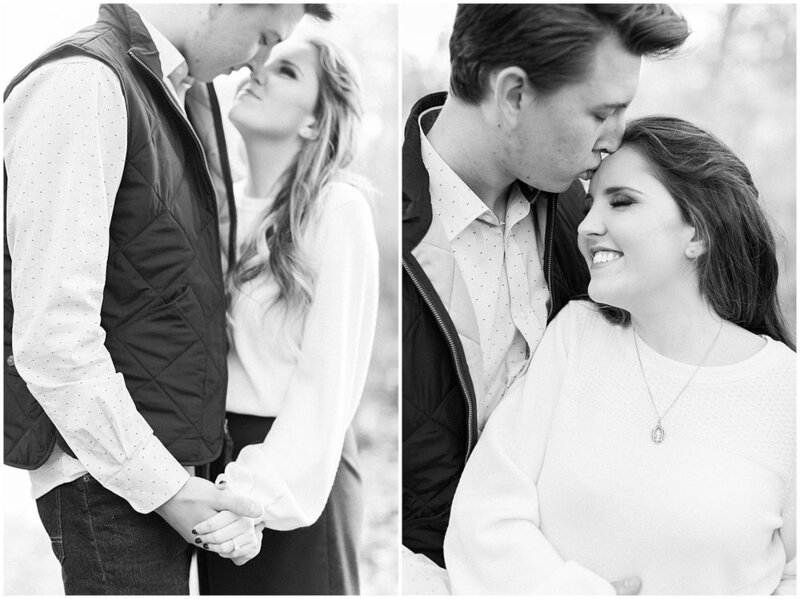 Elizabeth and Eric were two of the sweetest couples I’ve ever had the pleasure of meeting. 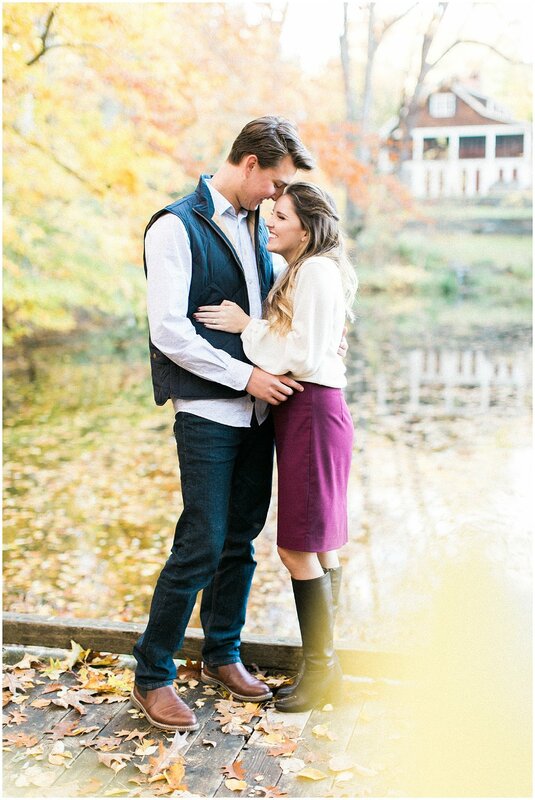 Their story was special to hear because like my husband and I were, they are deciding to get married at a young age. I admire this, knowing who you were meant to be with so early on. You literally get to see each other grow up and experience all that life has to offer together. We made our way out to Stonybrook LI, right before sunset to take a walk in the park. 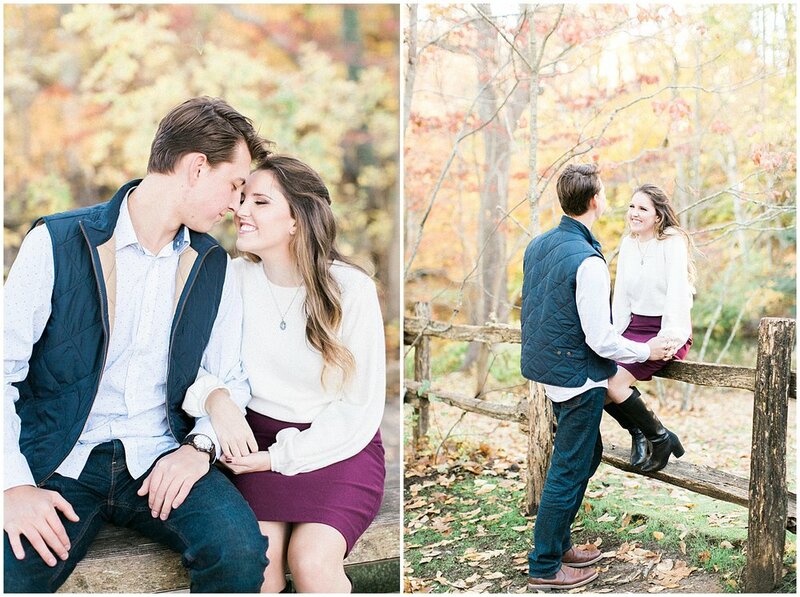 We were surrounded by the warmth of the fall leaves and golden light. We even snuck over a fence to capture a beautiful shot of the park and lake. These two really know how to have fun and really enjoy each others company. 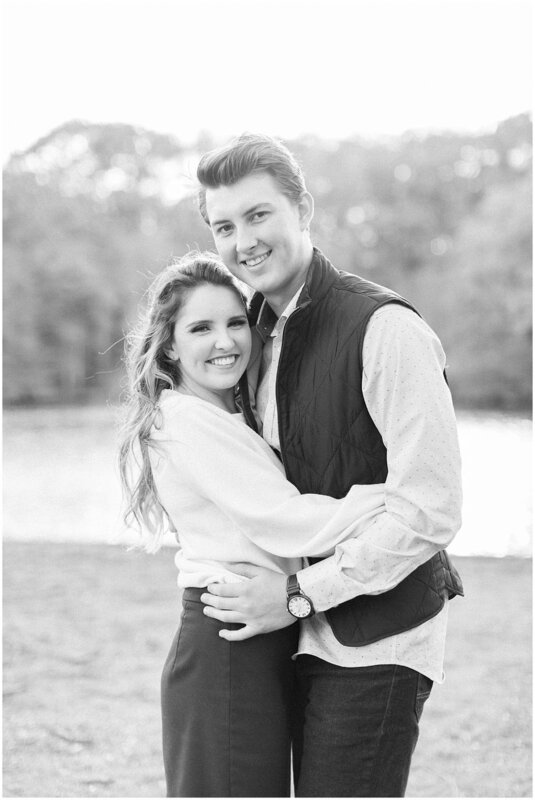 I can't wait to see them tie the knot later this summer!